IPALO-ENERTECH Pte Ltd was incorporated in Singapore in 2000, with promoters having over 30 years of experience in the OIL & GAS, LNG, and Power Generation sectors particularly in Asia. The promoters traded in the OIL & GAS , PETROLEUM PRODUCTS and POWERGEN sectors, and also operated as distributors / consultants to some of the major players in the Energy Industry. Please look into the “Client & Partners” tab for further details. 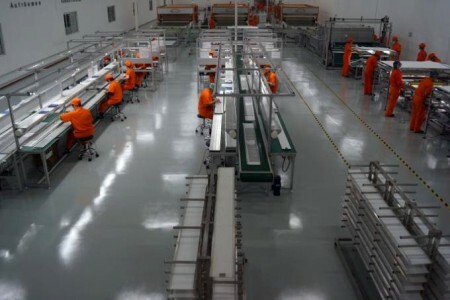 Leveraging on this long track record in the ENERGY world, IPALO-ENERTECH started development in the Renewable Energies, and partnered with a German-Chinese group A-E SOLAR Gmbh, with production facilities for PV panels and inverters in Jiangsu Province China. IPALO-ENERTECH develops Export markets for PV systems / Inverters, inclusive of small EPC / Turnkey solutions for Solar farms and Roof top solutions as required. Our capabilities include project development from Green field to full EPC under Project financing schemes.